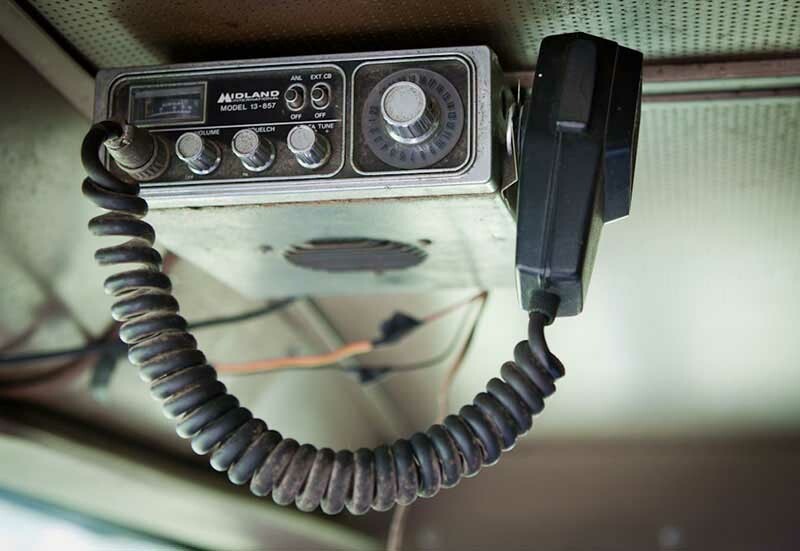 In this series, we’ve focused on how truckers live and the technology they’ve depended on to communicate. Now, we’ll turn to the lifeblood of the trucking industry: the routes truckers depend on to get where they’re going. For most people, following the right route to their destination is a no-brainer. We live in the age of GPS and Google maps, after all. For truckers, things are a bit more complicated. Not all roads are accessible to rigs hauling heavy loads -- meanwhile, established weight limits, narrow paths, and low bridges pose additional obstacles. At best, taking the wrong route may make you late. At worst, it could cause serious damage to your truck and cargo. For trucking to remain a sustainable means of transport, proper roads are an absolute necessity. It is thanks to the established highway system that the trucking industry became such a strong, integral part of America’s infrastructure. 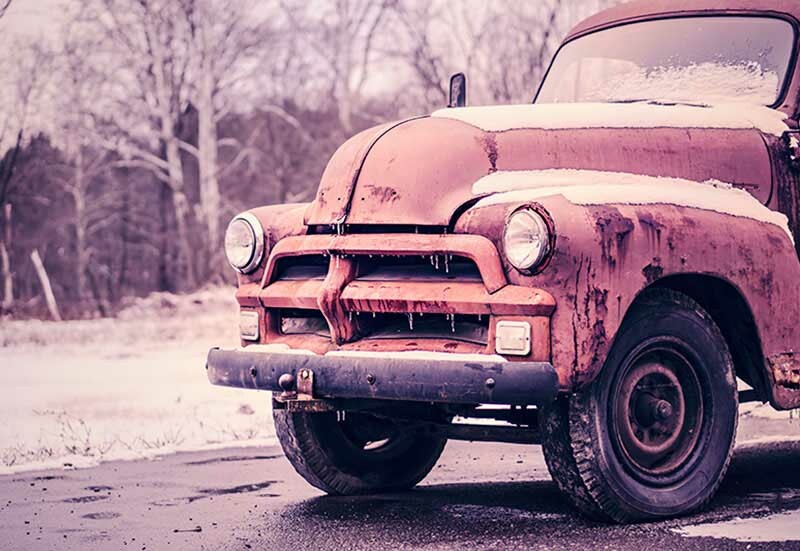 Let’s take a look at how the trucking routes we depend on today came about, and what that’s meant for truckers over the years. Before the modern organized highway system came into being, there were three notable, multiple state-spanning routes that truckers depended on to deliver their goods in a timely manner. The country’s first coast-to-coast highway was a private enterprise. In 1913, a group headed by Carl G. Fisher formed the Lincoln Highway Association in order “to procure the establishment of a continuous improved highway from the Atlantic to the Pacific, open to lawful traffic of all description without toll charges.” Fisher, who also built the Indianapolis Speedway, was able to procure funding and support from early automobile manufacturers (notably absent: Henry Ford, who believed the construction of roads should fall on the government). Cities along the route and private contributions from citizens provided the rest of the funding. The route ran from New York City to San Francisco. Notably, it was largely unpaved even after the federal government took control of the route in 1925, but by its 25th anniversary in 1938, the majority of the surface had been paved. Sections of the route have since been absorbed into the current highway system. While its route was officially plotted in 1925, the roads that made up Historic Route 1 were formerly part of the Atlantic Highway, which had run through all 13 original colonies. In its modern iteration, it runs from Fort Kent, ME to Key West, FL. A major artery for truckers hauling goods up and down the East Coast, the most recent log from 1989 pegs the route at 2,593 miles long. No account of early American motorways is complete without an acknowledgment of the importance of Route 66. The iconic Chicago-to-Los Angeles route was approved and named in 1926, with the unstated purpose of connecting urban and rural roads and thereby granting previously unserviced communities access to a national thoroughfare. This gave Route 66 an untraditional, non-linear trajectory, and its flat path over prairie land made it “particularly significant to the trucking industry.” Route 66 served as a major migratory path to California in the 1930s, during which time it was paved and became known as “The Main Street of America.” It was officially removed from the highway system in 1985, although it still exists as a historic route. While all of these routes were essential to facilitating auto travel and extending the reach of the trucking industry in the U.S., the mammoth Interstate Highway System would be the first to enact wide-scale connectivity across the country, and would eventually absorb portions of each of the highways preceding it. In 1956, President Dwight D. Eisenhower signed the Federal Aid Highway Act of 1956 into law, which created the system we know today. Ike was a strong proponent of public highways, a view he’d famously developed after spending time in Germany during WWII -- but also informed by his domestic work on the Lincoln Highway and Historic Route I. The Act allocated $26 billion to pay for the highway project. The standard design, which stipulated a minimum of two 12-foot wide lanes in each direction, a 10-foot right paved shoulder, and speed limits of 50-70 mph, was meant to reduce traffic and facilitate high speed driving. These two factors quickly made the highways amenable to truckers, stimulating the industry as the highway system became firmly entrenched by the 1970s. The Interstate continues to be the route of choice for truckers today.